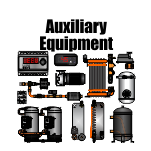 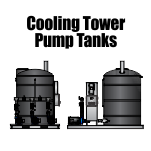 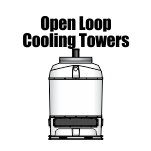 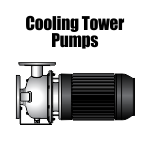 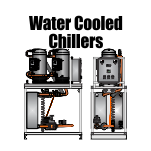 Welcome to CoolingTowersInStock.com from Whaley Products, Inc. 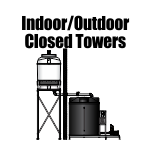 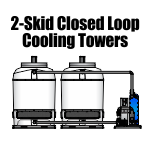 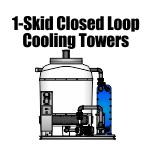 The primary goal of this website is to give an in depth description of our fiberglass reinforced polyether cooling towers that we currently keep in stock. 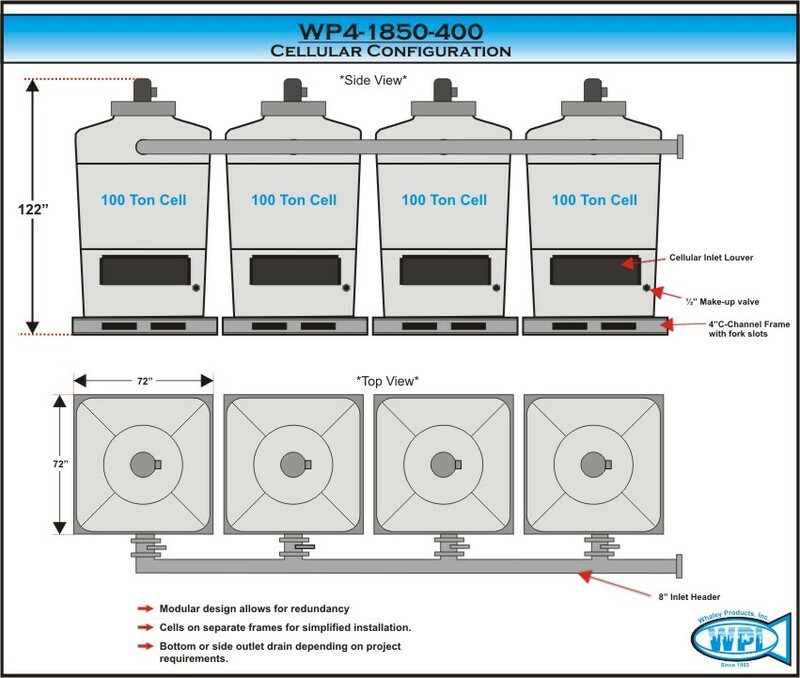 Whaley Towers are assembled at WPI‘s facility in the small town of Burkburnett, TX, 2-1/2 hours northwest of Dallas along the Red River that separates Texas and Oklahoma. 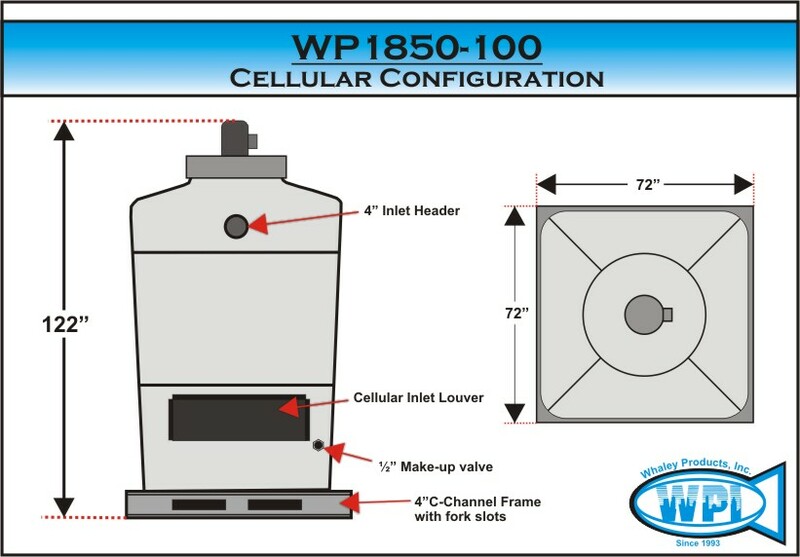 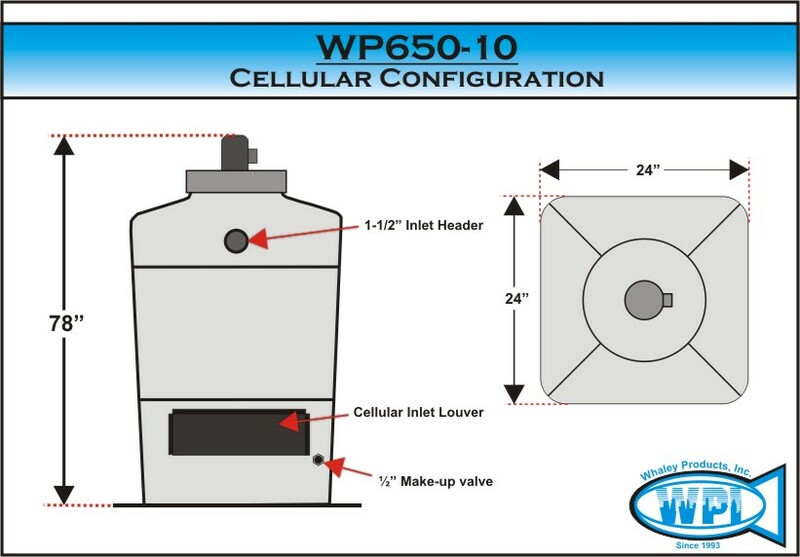 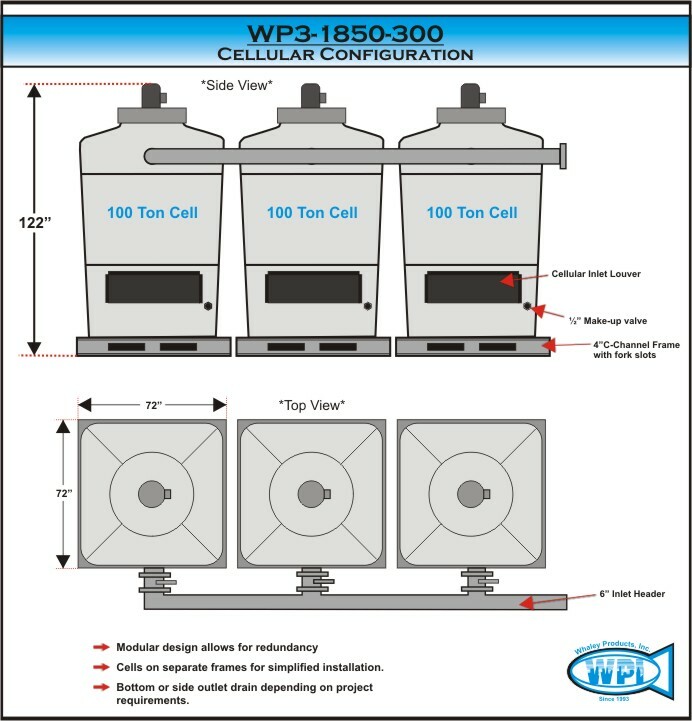 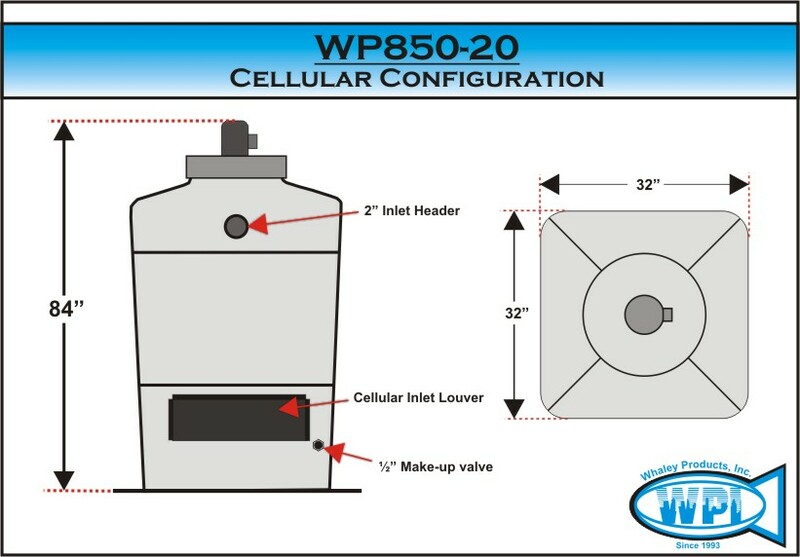 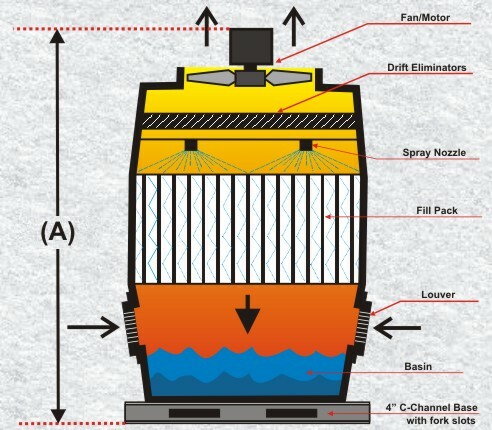 WPI stocks cooling towers with capacities ranging from 10 ton (150,000BTU/hr) all the way up to a large multi-cell 1250 (18,750,000 BTU/hr) ton system that consists of 10 each 125 ton cells.